I’m sorry, what’s your name? 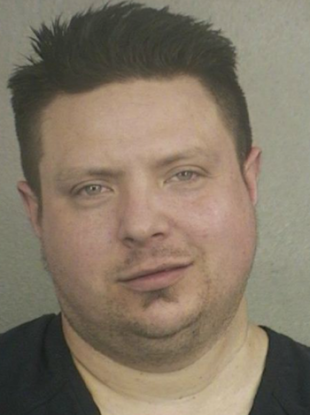 A 34-YEAR-OLD in Fort Lauderdale, Florida was arrested for drug possession this week and hauled up in court. The judge was unable to suppress his chuckles when the accused gave his name: Edward Cocaine. “How many times have the police told you to step out of the car during your life?” the judge asked. “Just about every time I get pulled over,” the poor, put-upon Mr Cocaine answered. He said he got his name when his grandparents emigrated from Greece in the 1920s. Mr Cocaine, who was arrested for possession of Xanax, was released. Email “Mr Cocaine arrested for drug possession; judge can't stop laughing”. Feedback on “Mr Cocaine arrested for drug possession; judge can't stop laughing”.